At Highpoint Dental Medicine, we have always served families with young children. 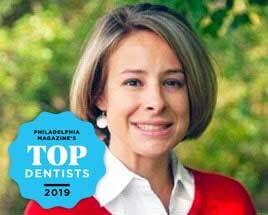 We are pleased to have our board certified and Children’s Hospital of Philadelphia affiliated Top Pediatric Dentist, Dr Jill Zurek as part of our team. We provide specialized and comprehensive care for children, teens, and young adults in our state-of-the-art facility to make your visit as easy as possible. For our younger patients we have our “fun rooms” painted and decorated to make your children feel more at ease about their dentist visit. By making a commitment to your child’s well being, our team is dedicated to making his/her first dental visit a positive and comfortable experience. It is important to understand that establishing good oral hygiene habits early in life make it easier for you and your child to maintain a healthy smile. At Highpoint Dental, we focus on educating our patients about prevention of dental diseases and we promise to provide your family with friendly, gentle dental care that you deserve. 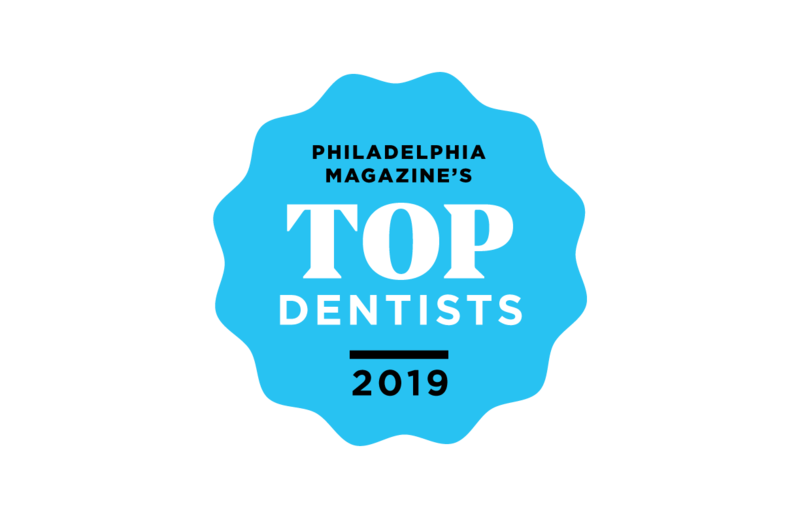 Top childrens dentist serving patients from Chalfont, Montgomeryville, Doylestown, Warrington, Upper Gwynedd, Lower Gwynedd, Lansdale, Horsham, and surrounding. Dr. Jill Zurek, "Dr. Jill" to her patients, joined Highpoint Dental Medicine in September 2010. She grew up in Utica, New York and went to Siena College in Albany, New York.She received a B.S. in Biology from Siena College in Loudonville, New York. Dr. Zurek received her D.D.S. degree from the University of Buffalo School of Dental Medicine. She served as Chief Resident at the Women and Children's Hospital of Buffalo and received a certificate in Pediatric Dentistry. While in residency, she taught Pediatric dentistry to dental students and continues to participate in ongoing research in Pediatric conscious sedation with the anesthesia department of Women and Children's Hospital of Buffalo. She is a diplomate of the American Academy of Pediatric Dentistry, receiving her Board Certification in Pediatric Dentistry in 2008.Prior to joining Highpoint Dental Medicine, she practiced in New Jersey for 3 years.Outside of the office she enjoys reading, traveling with her husband Mike and spending time with their Sharpei puppy “Sadie.